Upon entering the venue, one is greeted with a covered-atrium featuring a tiki-inspired rum and tequila bar. 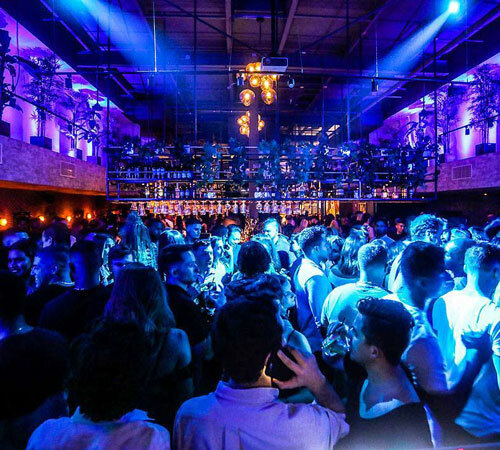 As you continue into the main room, guests revel around a central sky-lit, live wood-edge, rolled steel island bar. 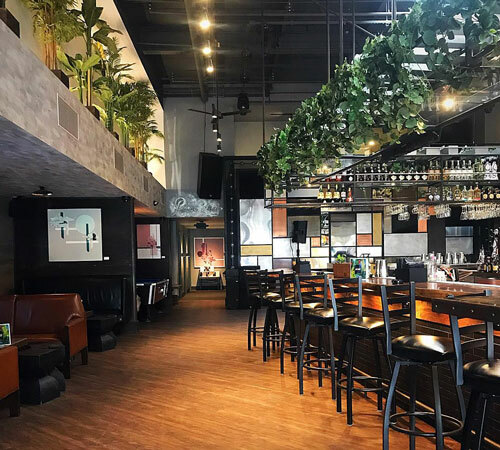 The atrium is artfully decorated with cozy couches and a laid-back ambiance, while the main room represents an electrifying atmosphere with an industrial ceiling, skylights, and great music. rácket offers an ever-evolving experience with each room offering a different environment, as well as a different cocktail menu. The tiki-themed bar in the atrium specializes in tequila, rum and mezcal, with about 100 options to choose from. The main sky-lit island bar offers seasonal ingredient craft cocktails and a selection of neighborhood beers. Make your way to the back and you’ll find a staircase that leads you to a separate bar and vibe. 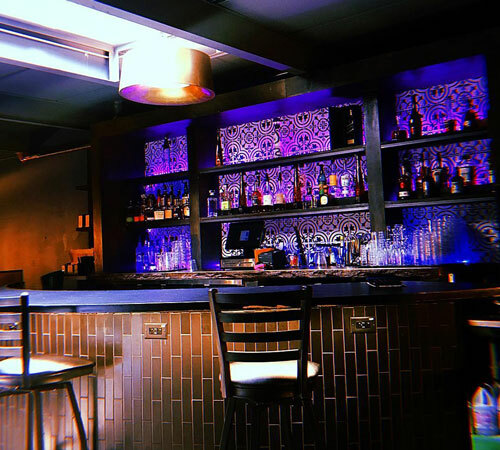 The bar and lounge has a variety of entertainment including a pool table, a jukebox offering a range of self-select music, and projectors that are dropped to show music videos, sporting games, and more. What makes rácket such a unique experience are the original libations that have been curated by the team and their experiences that expand across the globe. 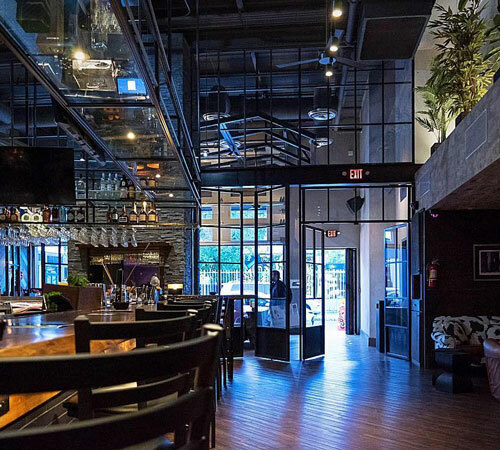 Their knowledge behind the bar paired with the alluring design, set rácket apart from any other space in the neighborhood. For more information, visit www.racketwynwood.com.